Here is a little bit of information about who we are, what we do & why we do it. If you want to meet us please drop us a line, we'd love to meet you and introduce ourselves in person. Terra Firma Docs is an international film production company based in London, UK. Terra Firma Docs encourages long-term collaborations between filmmakers to achieve 'one-vision' on our films. We develop projects to transcend borders and open minds, especially our own. International co-productions are central to our strategy of producing documentary films that communicate to a global audience. If you want to discuss a project, get in touch! Terra Firma's independent producer and director of documentaries. Ilaria acquired several degrees from London Film Academy, King's College London, and Ca' Foscari Univerity of Venezia. Since then she has spent time campaigning for Greenpeace and producing documentaries for various organisations. She is also part Association Askavusa with which she organises the LampedusainFestival, the southernmost point of Europe film fest. Producer, director and founder of Terra Firma Docs. In 2000 Kris graduated with a fine art degree from Northern Illinois University and began his animation career by continuing to the National Film School of Poland. In 2005 he enrolled in to the Institute of Art, Design and Technology in Dublin where he began his entrepreneurial training and established Terra Firma Docs. 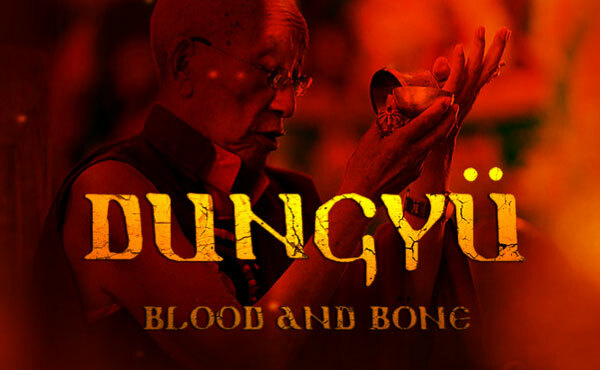 An observational documentary about a Tibetan lama, Garje Kamtrul Rimpoche, and the relationships he has forged over many lifetimes. 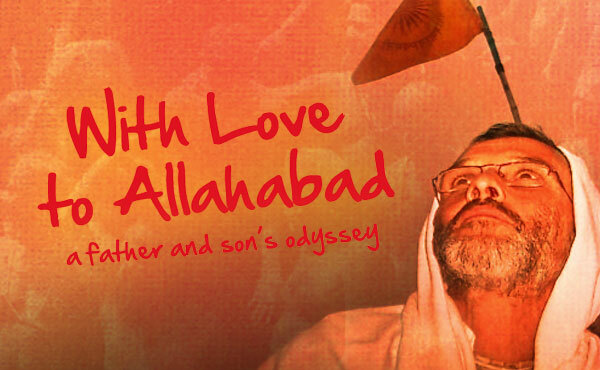 A fater and son's oddysey to Kumbh Mela, the largest human gathering in the world. 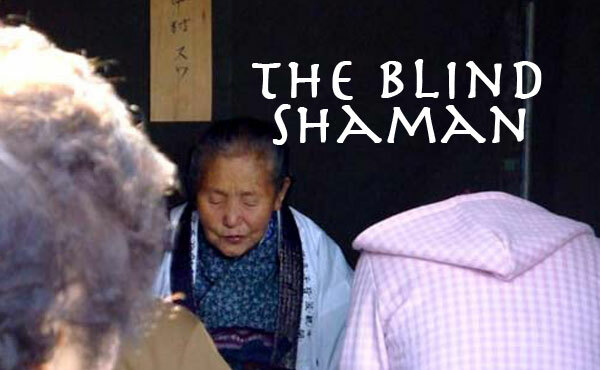 A story about a blind female shamans who see and perceive what common people can't. 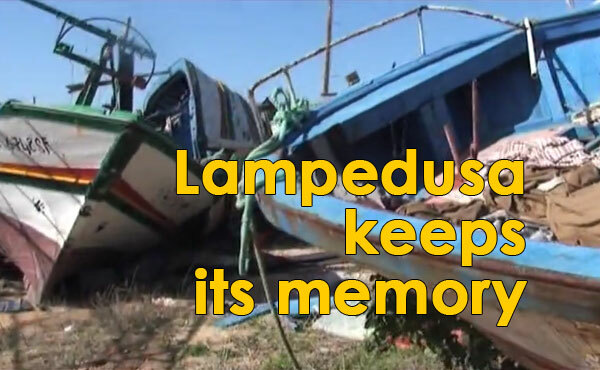 A small association named Askavusa rescues migrants' boats in Lampedusa (Italy) aiming to set up a museum on migration in the island in order to preserve the memory about the millions who landed there, the door to Europe. If you want to learn more about our story or how we can help you tell yours, please contact us! Need to send us a FedEx or drop us a line? © Copyright 2012 Terra Firma Docs Ltd.